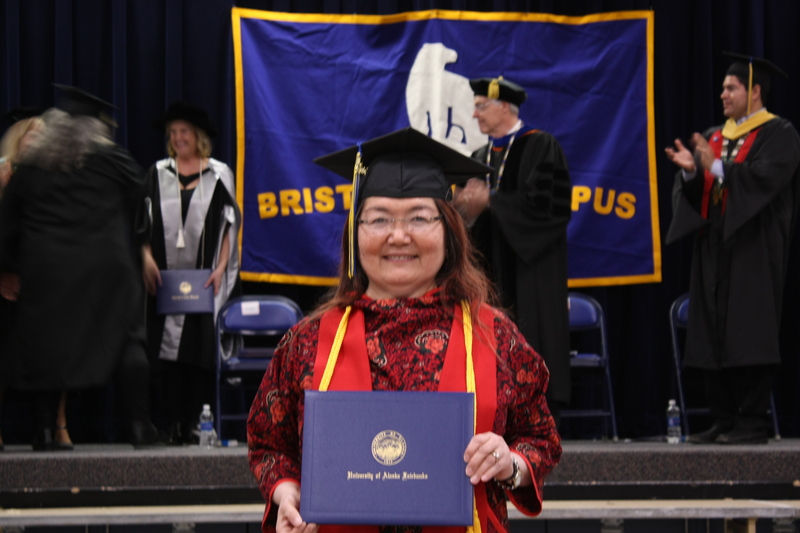 The College Development Fund awards financial aid to Bristol Bay CDQ residents pursuing degrees at the Bristol Bay Campus or via distance delivery from the University of Alaska, Alaska Pacific University or other accredited institutions. Programs through any out of state institutions may be approved with justification from the applicant. 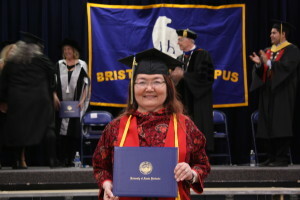 Awards will pay for tuition, books and fees up to $1500 per semester. High school students taking college courses may also apply for the College Development Fund. For more information contact Pearl Strub at 842-4370 or 1-800-478-4370.